Weight Watchers has developed many delicious recipes for the person trying to lose weight. This is a guide about Weight Watchers yogurt bread dough. Question: Do You Have the 70s Weight Watchers Yogurt Bread Dough Recipe? 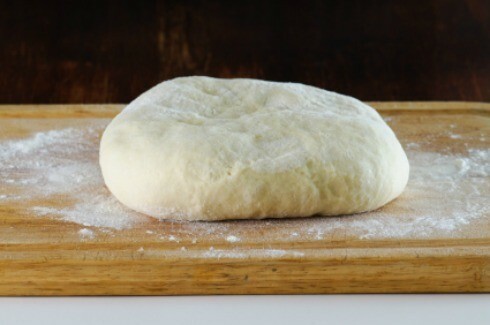 Back in the late 70s I had a Weight Watcher recipe for dough made with yogurt. It was the best dough I ever had. Would anyone like to share? Put all dry ingredients in a bowl. Mix all liquid ingedients in another bowl. Stir into dry ing. until just moistened. Put in greased loaf pan. Bake 40-50 minutes at 350 degrees. Don't know if this is the one, but it is good. Can you share the Weight Watcher's serving size and points for the yogurt bread dough?